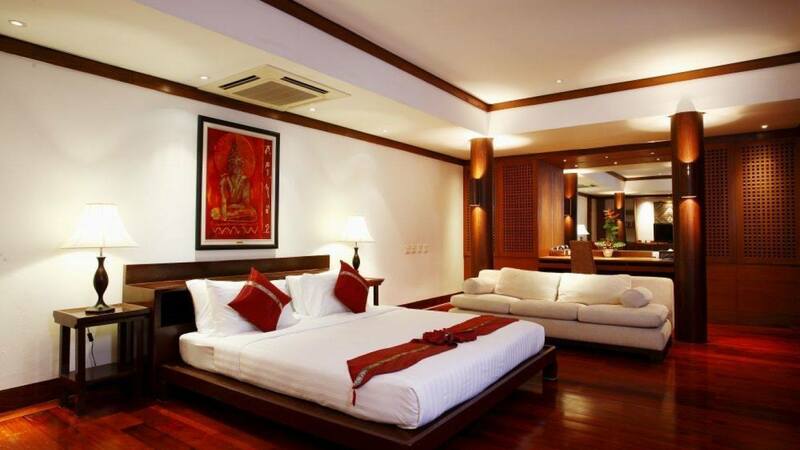 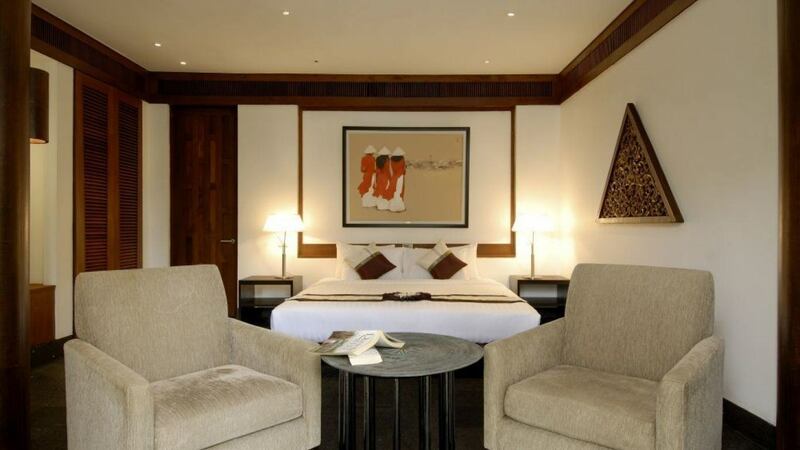 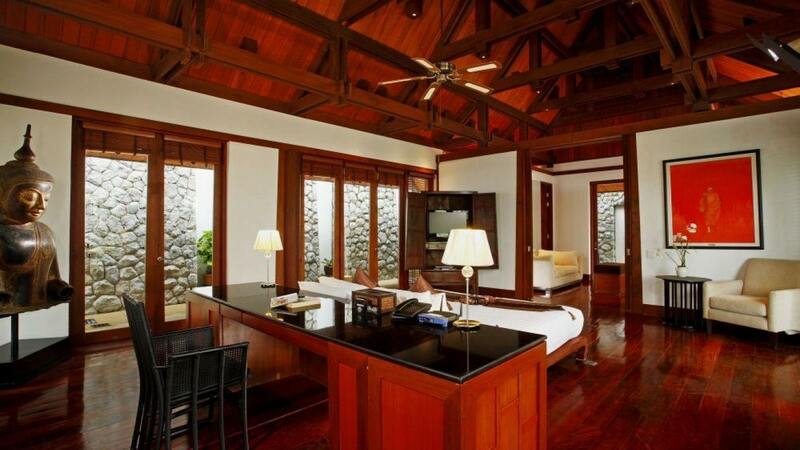 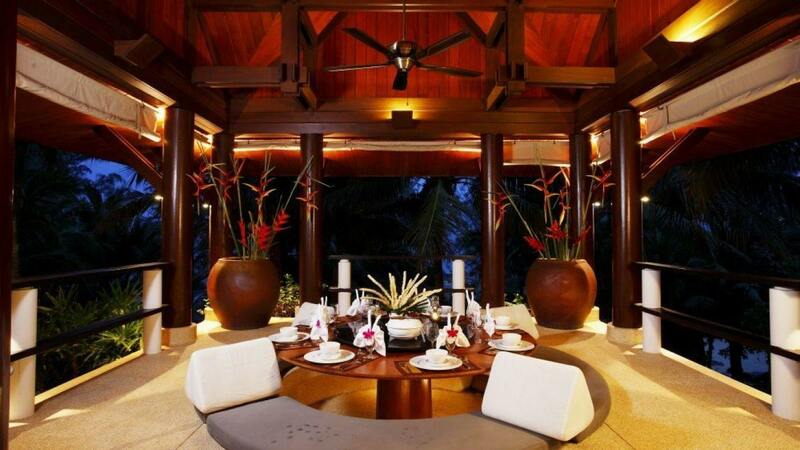 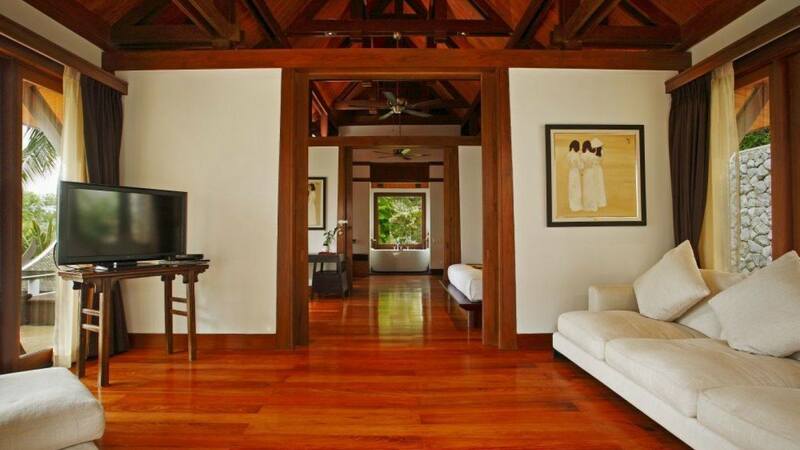 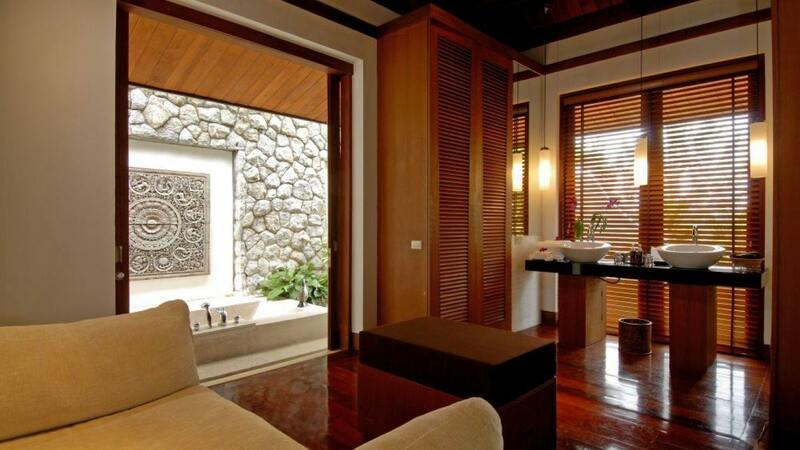 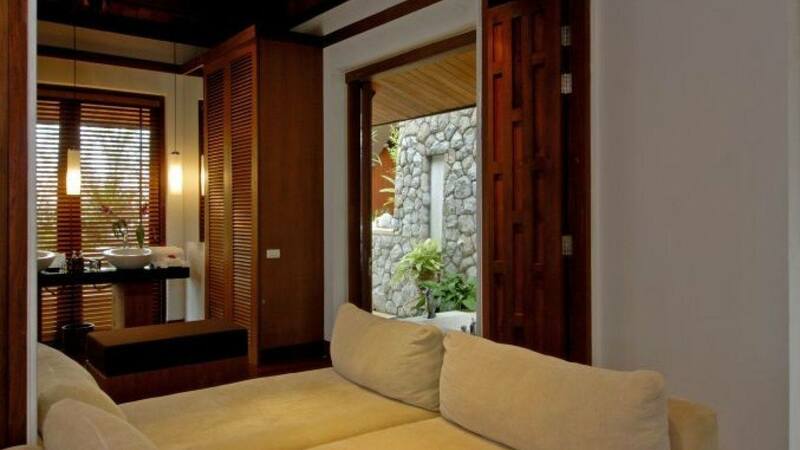 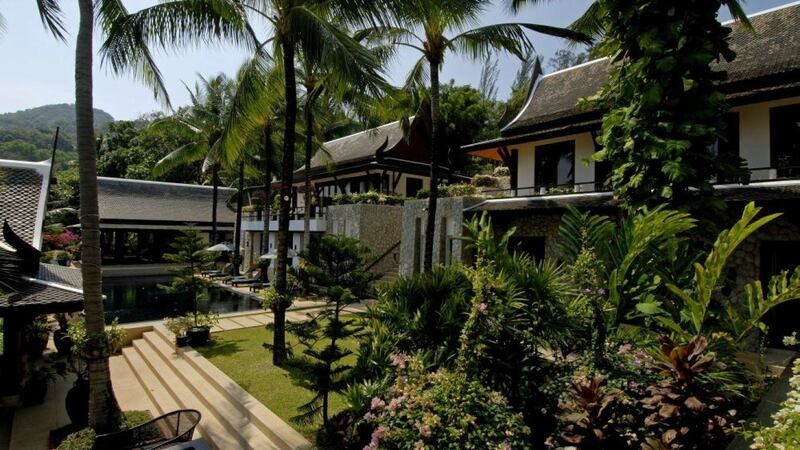 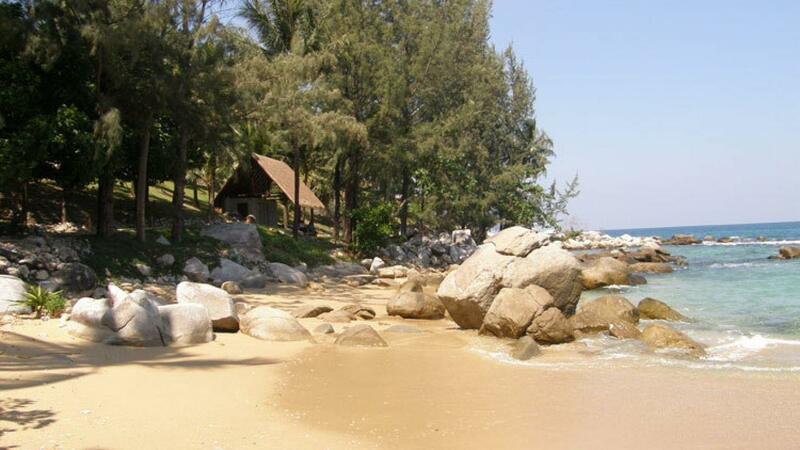 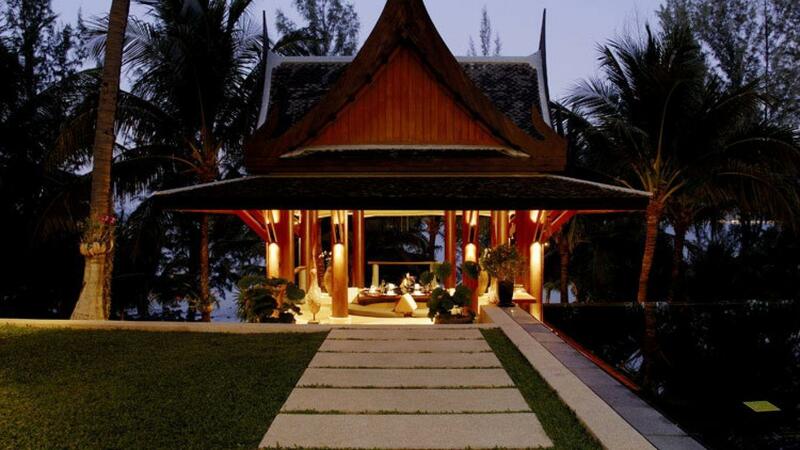 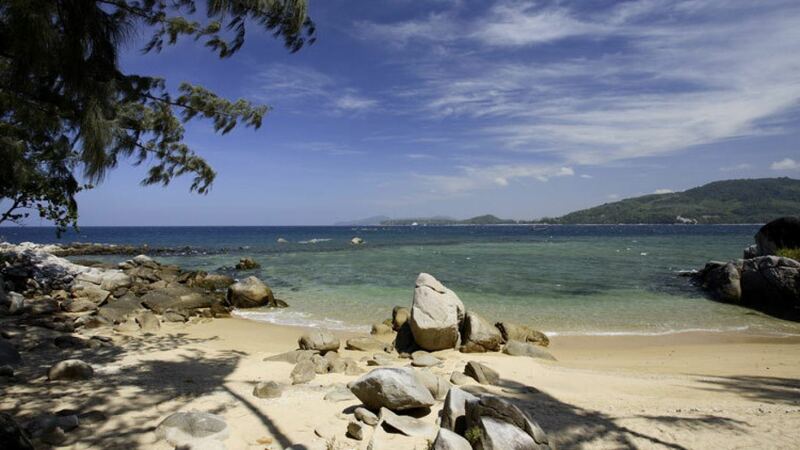 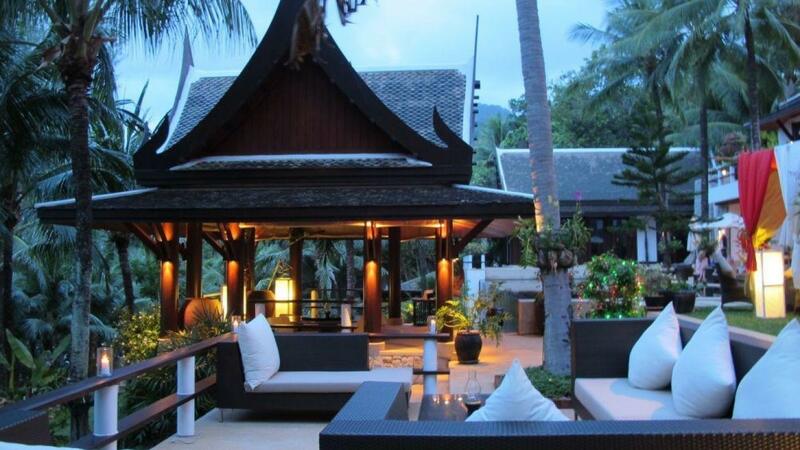 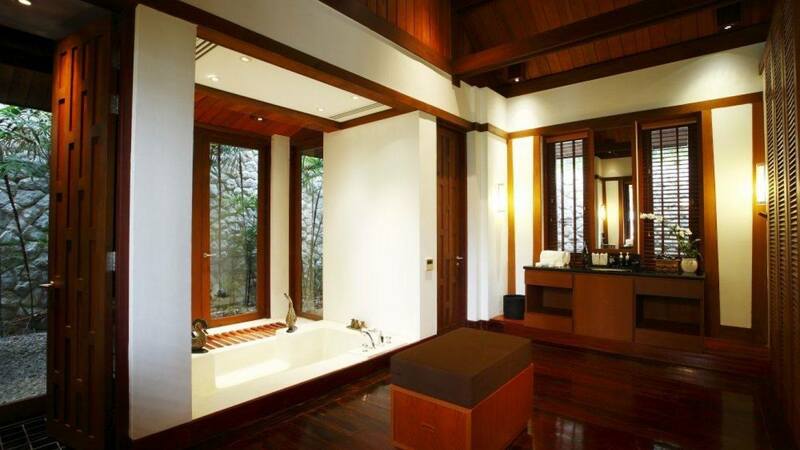 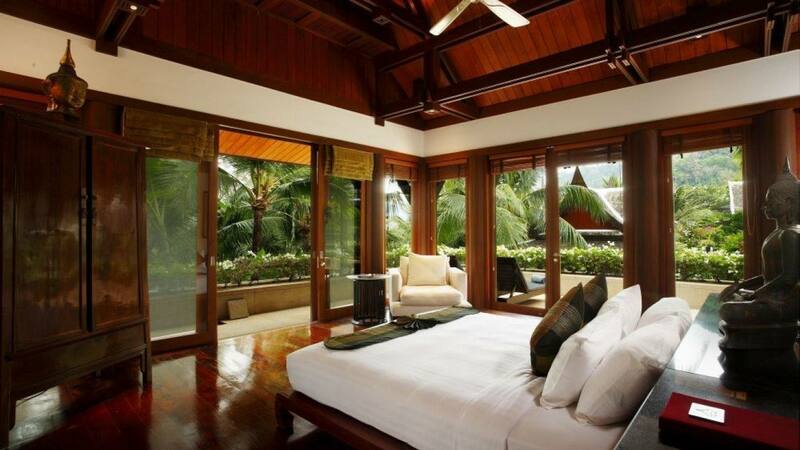 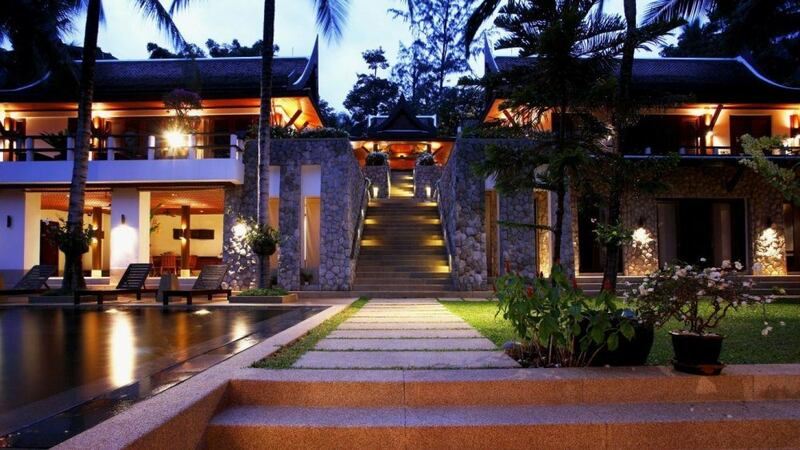 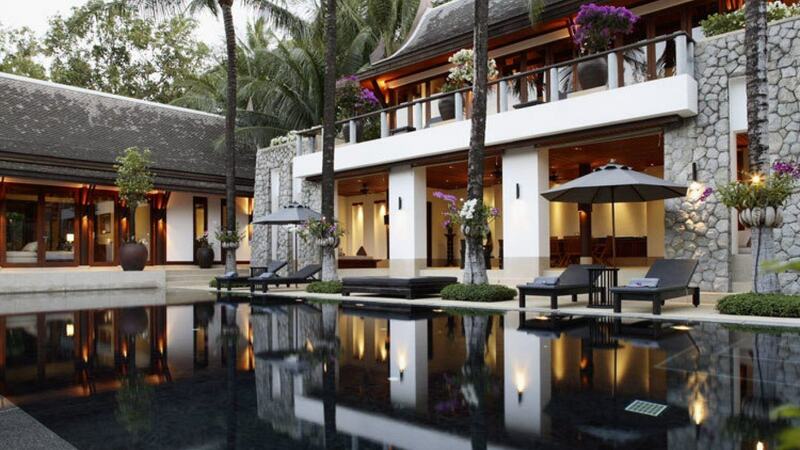 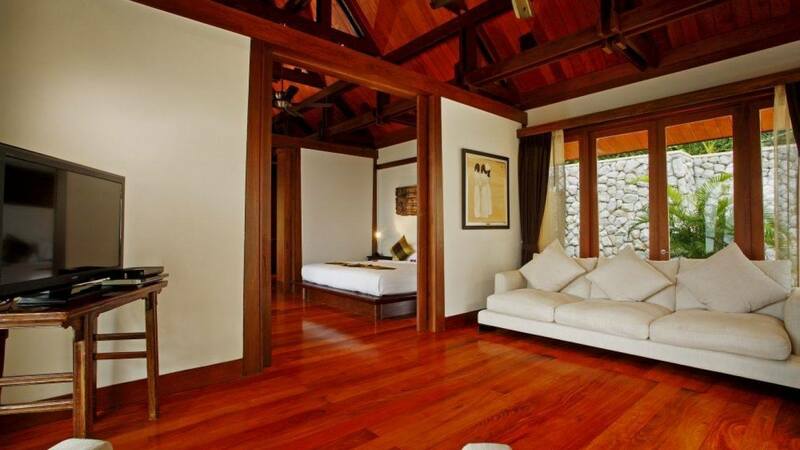 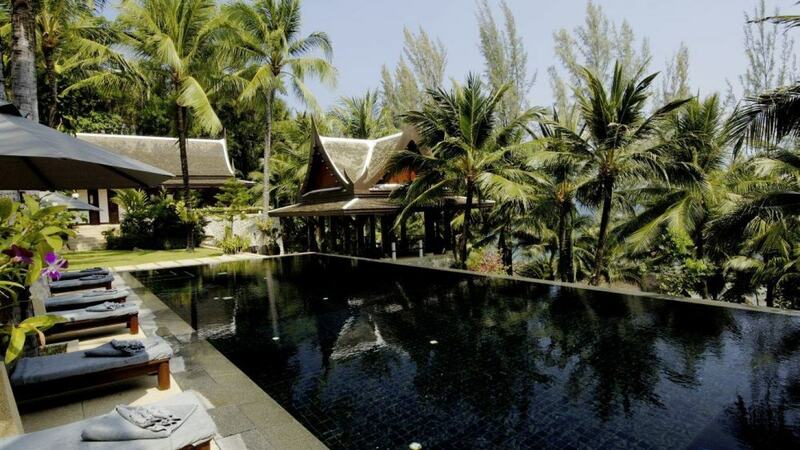 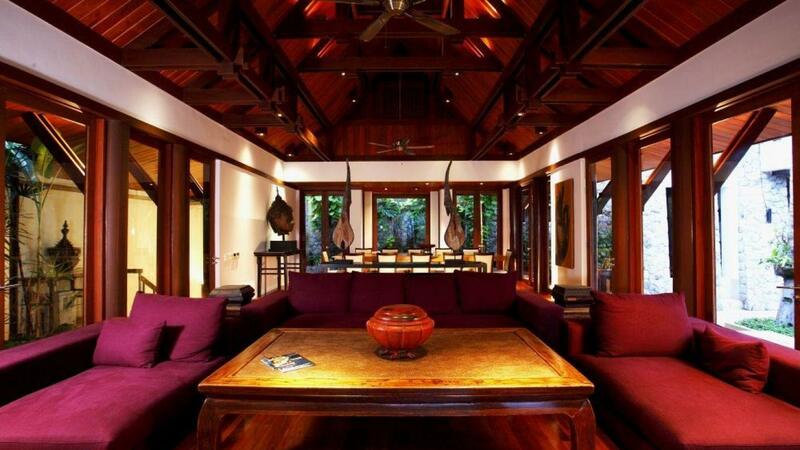 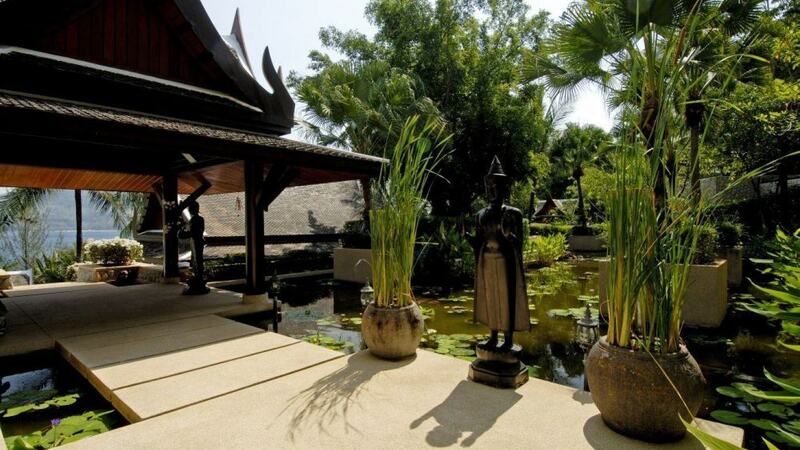 Villa Nessi really sets the standard for 5-star accommodation in Thailand. 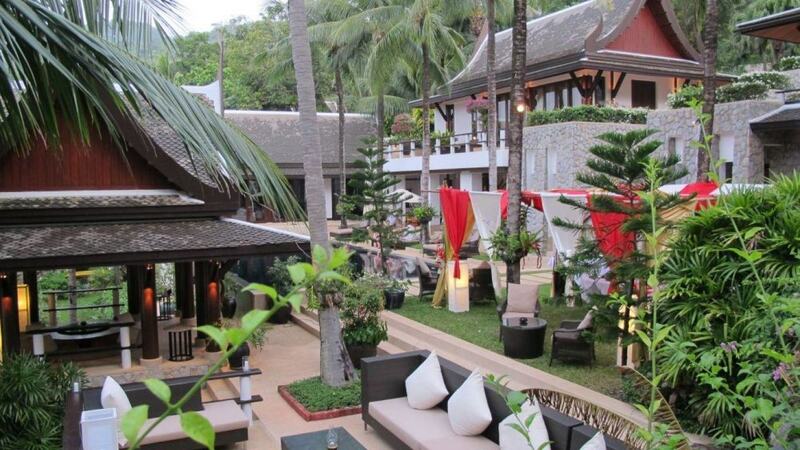 This completely private, prestigious address is located just south of popular Surin Beach with its renowned Catch Club for a mix of Asian and European-style dining – and dancing after dark. 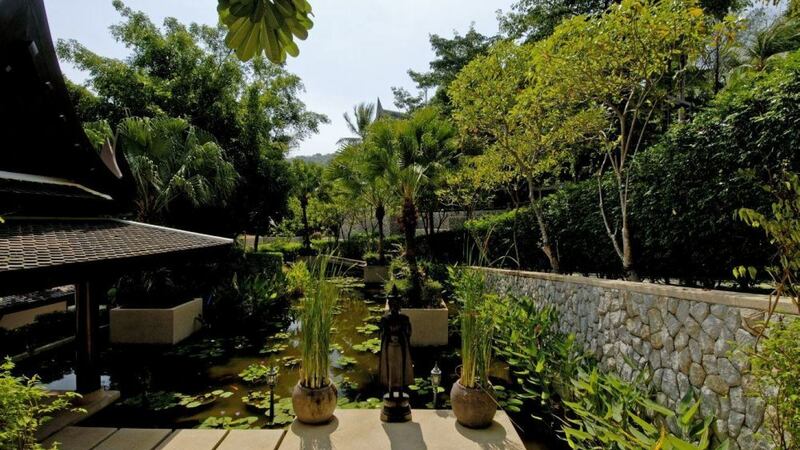 Or perhaps you’d like to venture out from your exclusive estate for a short drive south to the hustle and bustle of Patong to be dazzled by the high-intensity nightlife and glitz of Phuket’s main strip. 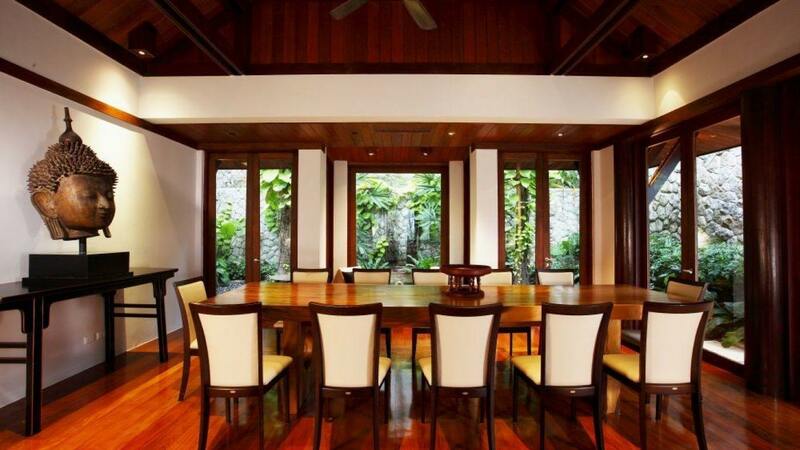 Set on its own prestigious Villa Estate, the villa comprises five separate pavilion-style residences, while the six bedrooms comfortably house up to 10 people, including children. 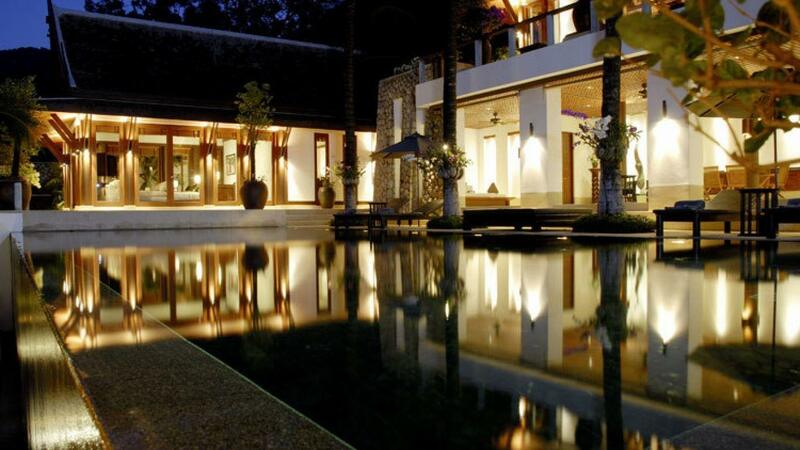 Two more people are an option upon request and the owner’s permission. 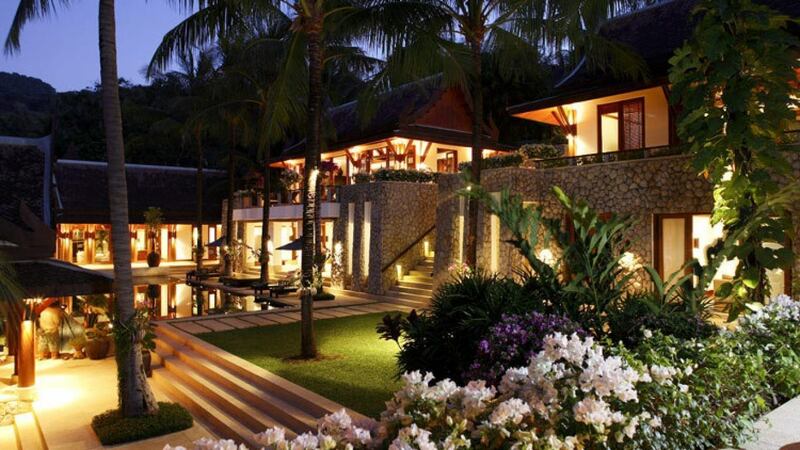 At night the villa really comes to life, with ambient lighting enhancing the stunning atmosphere of your beautifully appointed private luxury villa. 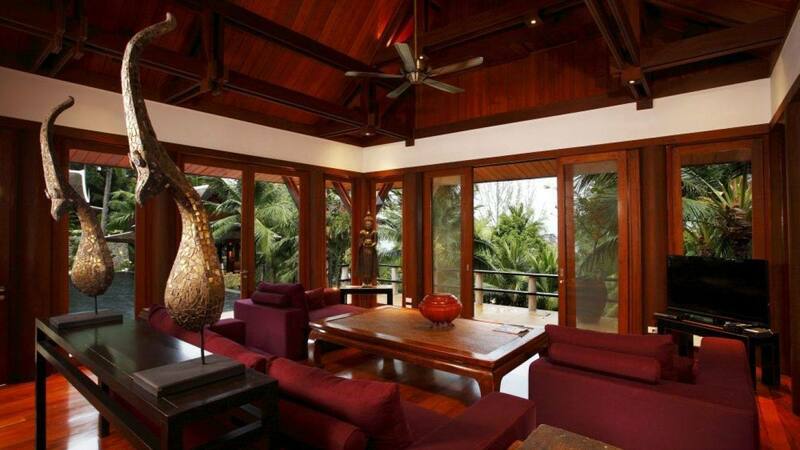 Furnished and fitted like a luxury hotel, the best part about this stunning residence is that it’s all yours for the duration of your stay. 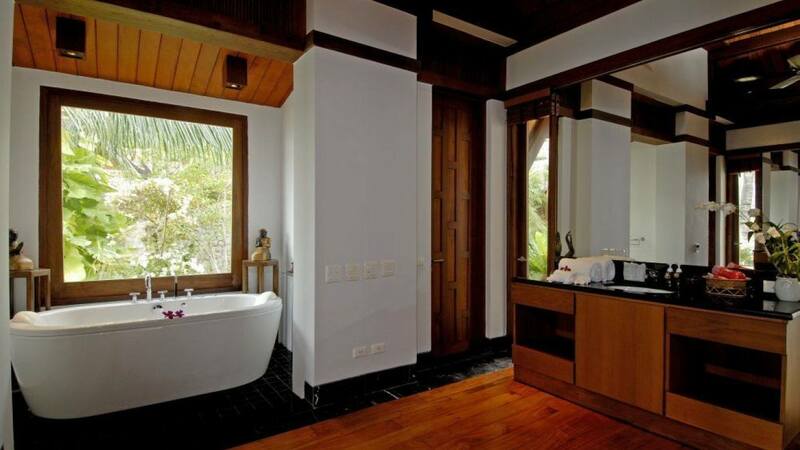 Overlooking your own private beach, and boasting an enormous centrally located infinity pool with manicured lush tropical gardens setting the perimeter, you’re truly spoiled in this luxurious hideaway.